Are Your Patriotic Banners up for July 4th? › Who We Are › Our Blog › Are Your Patriotic Banners up for July 4th? 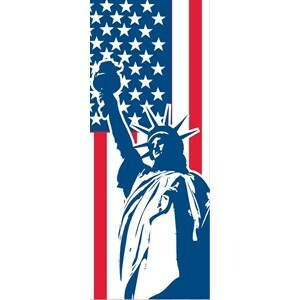 Wishing all of our clients, contacts and friends (and all of their loved ones) a safe and enjoyable July 4th! P.S. - We hope you have all of your patriotic banners and flags up!